We work closely with NHS England, local authorities, Health and Wellbeing Board, and other stakeholders to develop a successful healthcare system. 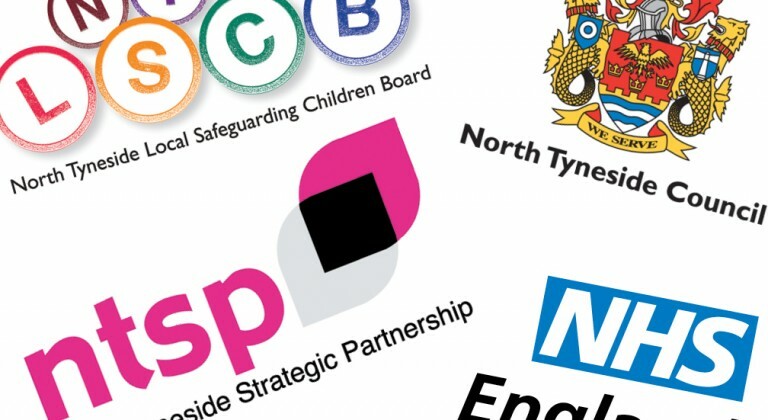 The North Tyneside Clinical Commissioning Group (CCG) work with a range of health and social care partners to provide the best resources and approach to healthcare for our community and ensure that we maximise the health and wellbeing of those living in North Tyneside. To do this we work closely with NHS England, local authorities, Health and Wellbeing Boards and other key stakeholders to develop a successful healthcare system.